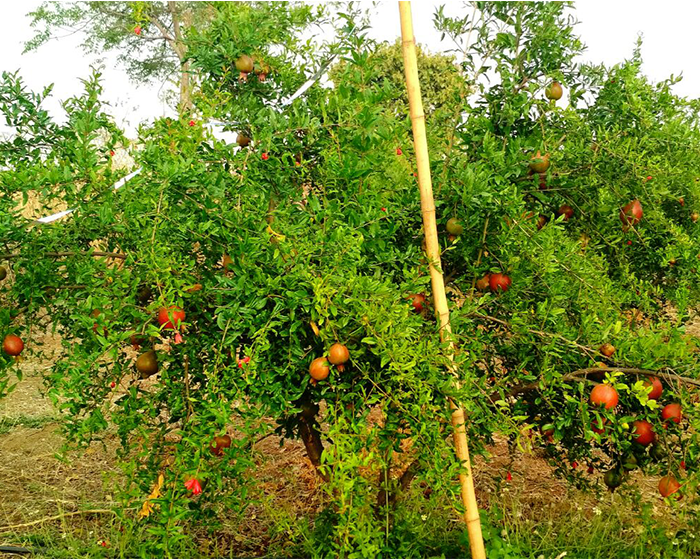 Weather problem? 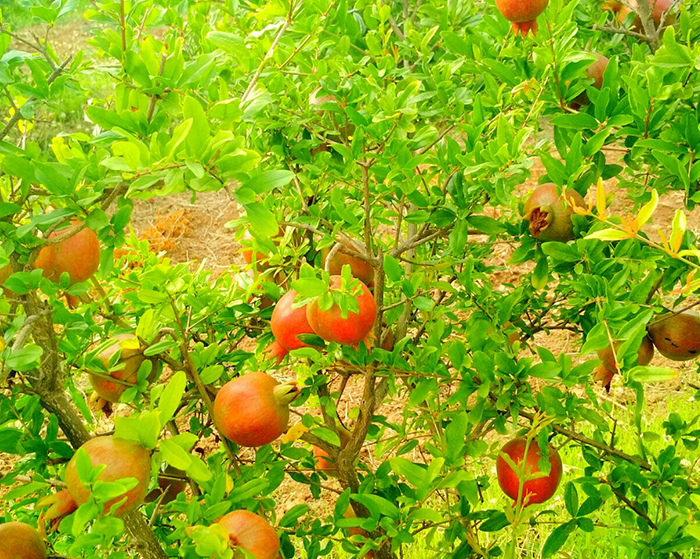 : Just use Aries products & follow INM. 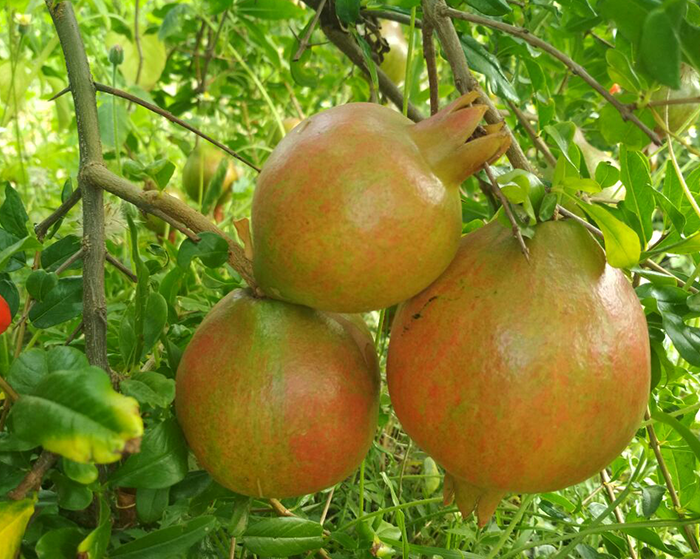 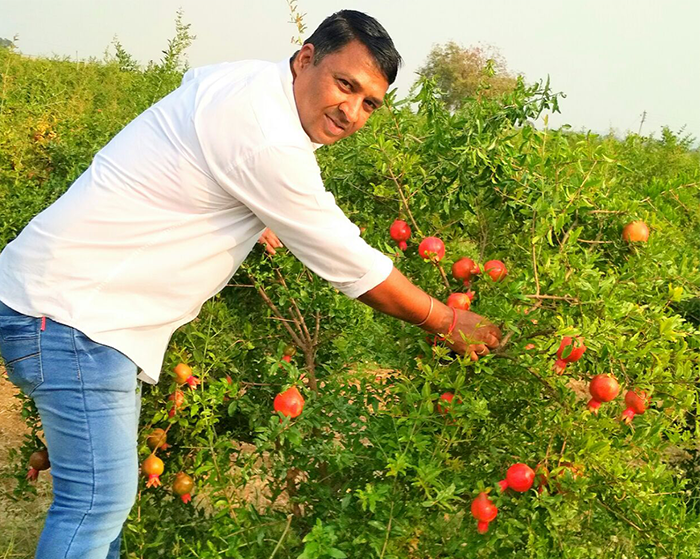 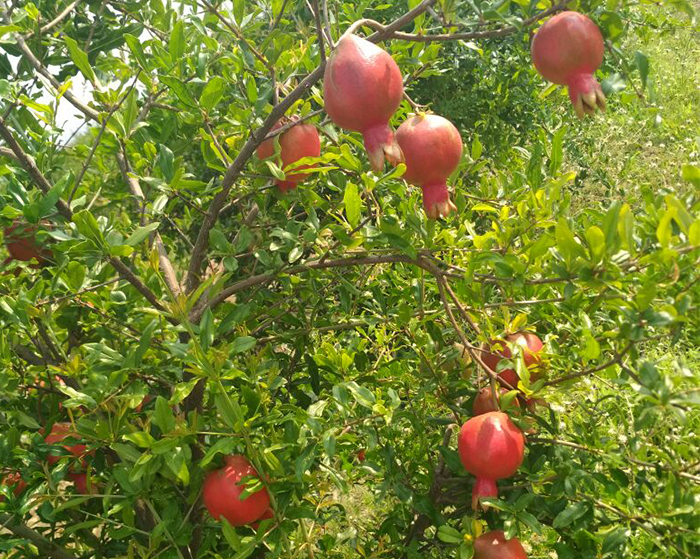 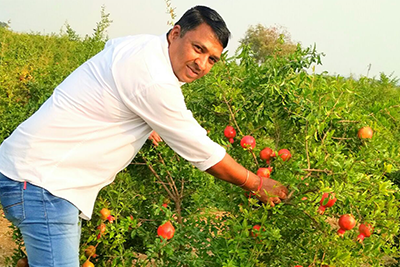 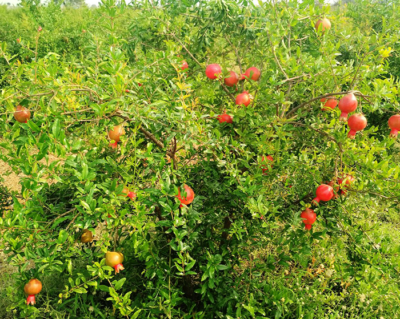 In Nagpur, weather this year in Nagpur was adverse for Pomegranate but under the guidance of Aries Extension Staff they used our Products with crop specific pre-designed schedule.